What is the IELTS Examination? IELTS is the International English Language Testing System that tests English proficiency skill across the globe. Conducting 1.9 million tests in 2012, IELTS is the world’s most widespread high stakes English trial for work, study and migration. IELTS tests are held in over 800 centres with tests up to four times a month. IELTS esteems international diversity and is fair to anyone who sits the test, irrespective of nationality. 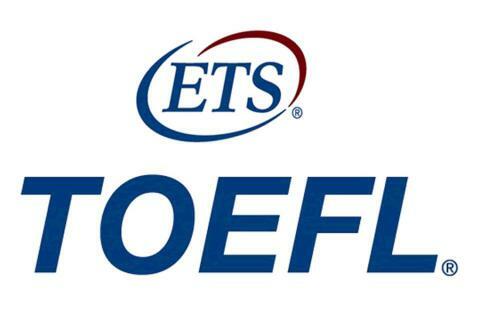 Who conducts the IELTS Examination? 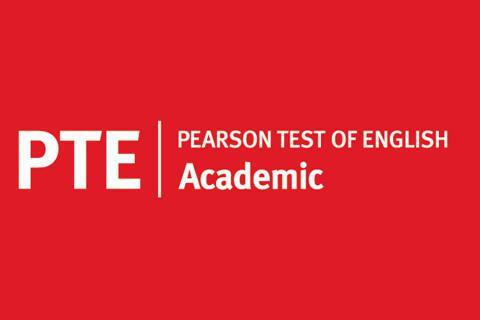 The IELTS Test is jointly owned by three respectable, international officialdoms: British Council, IDP: IELTS Australia and Cambridge English Language Assessment. What is the setup of the Exam? You can select from two types of IELTS test: Academic or General Training, depending on whether you prefer to study, work or migrate. Both segments are made up of four parts – Listening, Reading, Writing and Speaking. IELTS results are categorized on the inimatable IELTS 9-band score. 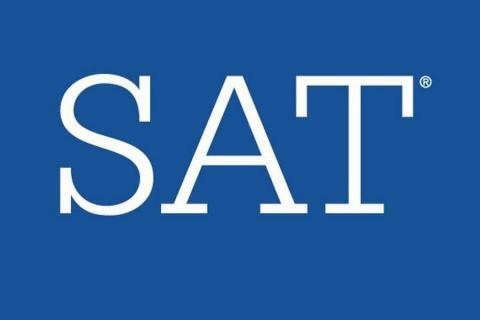 Which IELTS Module is to be taken? 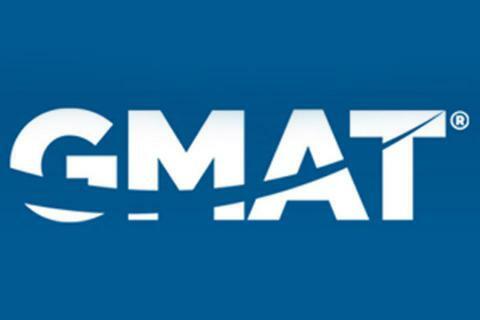 The Academic Segment is taken by those candidates who wish to pursue higher education abroad. 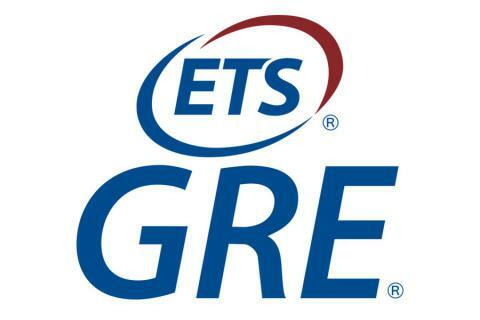 The admission to undergraduate and postgraduate studies is centered on the result or score of the IELTS test. The General Segment is typically for those applicants who desire to migrate overseas for settlement or work options.